Today, I am thinking about having clarity about life’s purpose. It was a powerful moment. The Scriptures go on to say that everyone in the synagogue just sat there and stared at him intently because he made it very clear who he was and why he was there. Personally, this passage reminds me of the days when I tried to explain to someone what I believed God was calling me to do. I’d ramble on and on, confusing both myself and the person I was talking to. One thing I observed in this passage is that prior to Jesus’ appearance in the synagogue, he spent forty days and forty nights in the desert, being tested and being tempted. Clearly, going through a period of testing can bring about great clarity. So today, if you were tested last year, clarity may follow this year. Thanks for today’s thought! Clarity will be my watch word. Clarity in focus dealing with myself and then my world. 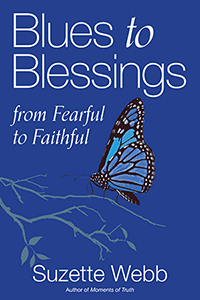 In 2019 I am a blessing to all in my world! 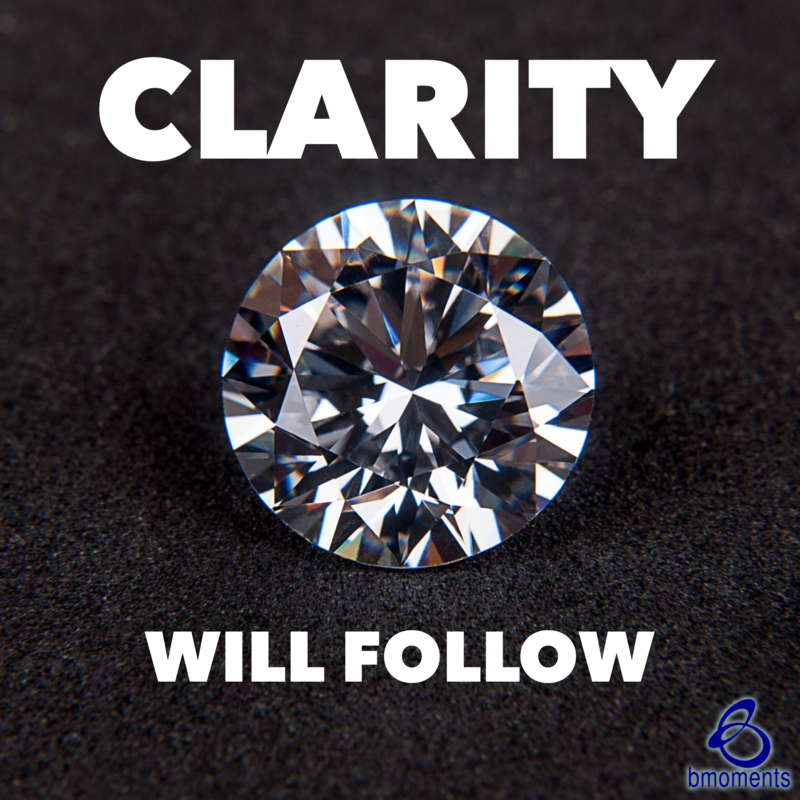 When I have clarity, I feel empowered!